Gamers are sort of known, stereotypically, for never really going anywhere. We're supposedly the type to stay in basements, only to come out to slink our way in the darkness to the LGS and then back again. Occasionally we go to a convention. But the reality is that gamers are just like other people. Some love to travel and see the world. Many of us are history buffs of some form or another. 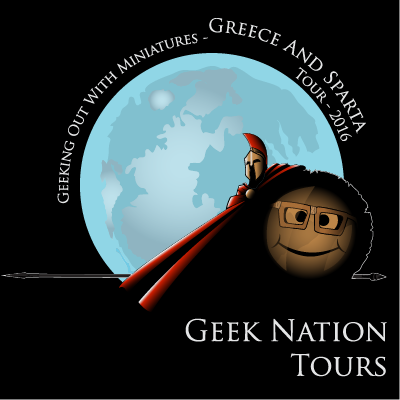 Well, Geek Nation Tours is here for those types of gamers with a pair of new tours they're doing. The first I'll mention is one I wish I could go on. How would you like to go visit the sights in Sparta and Ancient Greece (not, like, time-traveling or anything like that. But just how things look now)? I know it's something I'd like to do. Along with seeing the various sights, you'd also get to hang out with the Red Republic Games fellas and play some Arena Rex. 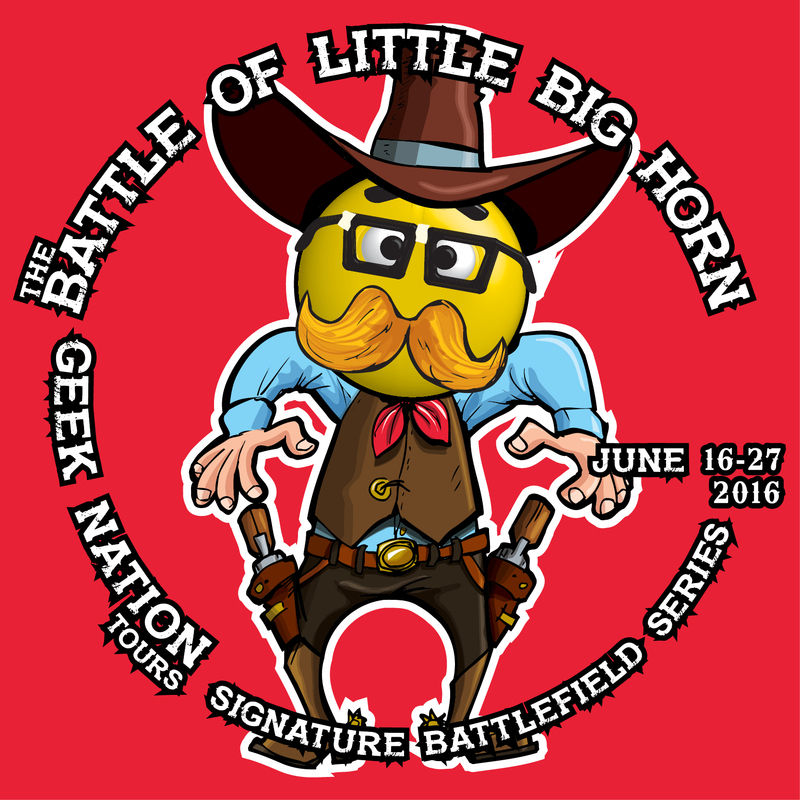 For those that would like something a bit more recent, historically-speaking, there's the Little Big Horn tour. Go out west and learn about a rather dark spot in American history. Along the way, chat with the guys from Outlaw Miniatures and play some Wild West Exodus. Both the tours have days and days worth of things happening in them, so be sure to check out the pages for further details and booking information.